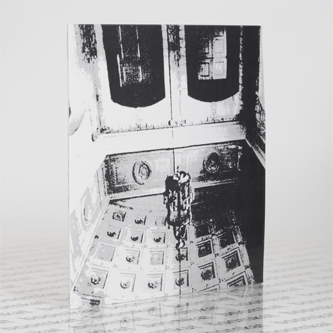 *Limited edition of 250 copies* "Second album from this pairing of two of America’s most audacious psychedelic drone proponents, following a stunning release on Graham Lambkin’s Kye label a couple of years back. The combination of Marcia Bassett’s pretty well processed guitar, squashing otherwise raging howls into densely packed tones of feedback wail, and Samara Lubelski’s long violin voyages into the drone zone is something wondrous to behold. One side-long trip and three shorter, but nevertheless expansive, explorations of black magic meditation. Don’t miss this one. Comes in an edition of just 250 on 140g vinyl with beautiful matt sleeve art."